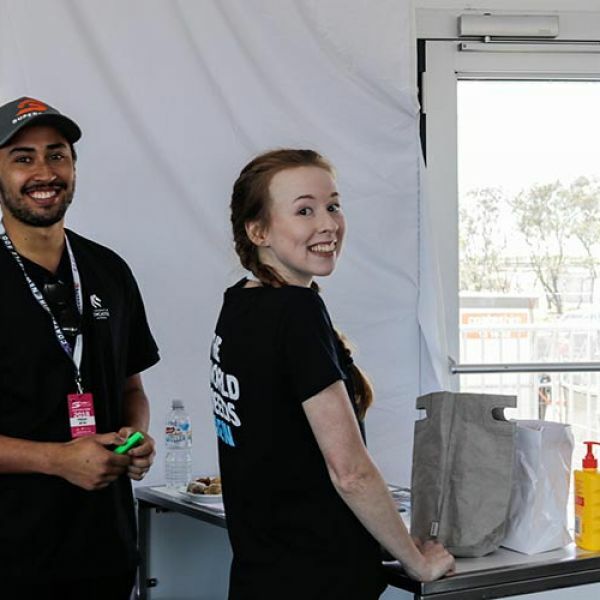 This partnership creates exciting opportunities for our students to participate in this iconic event in the heart of Newcastle. 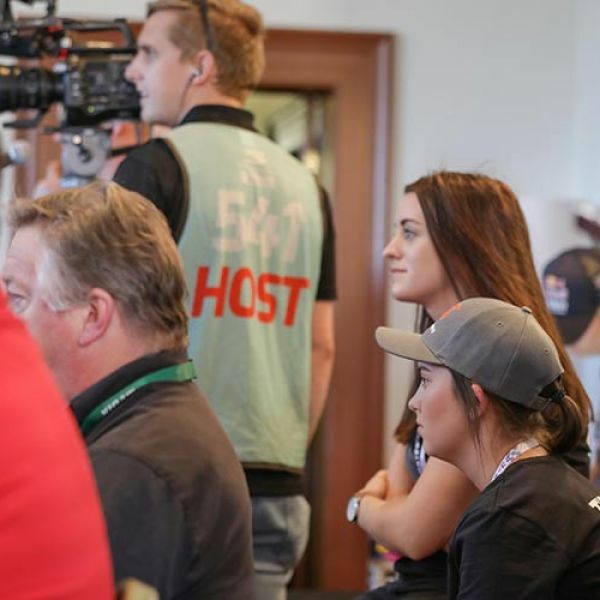 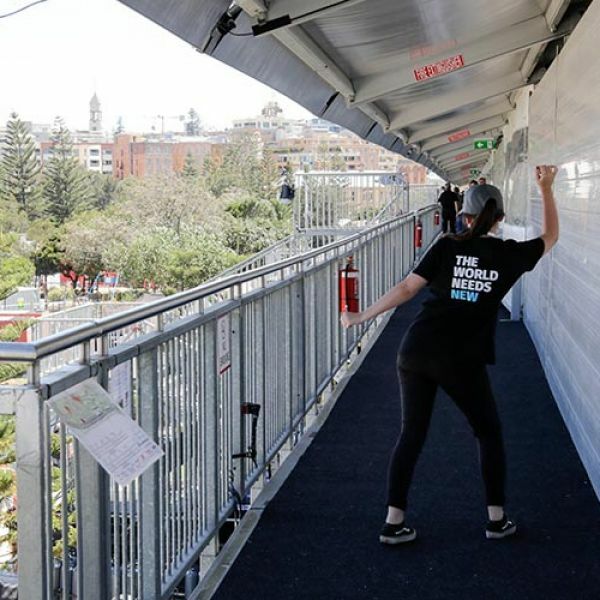 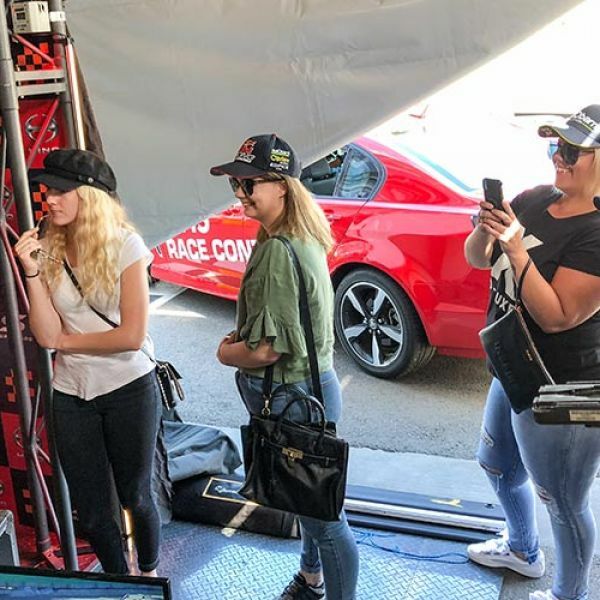 From track-side operations to event marketing, television, public relations and communications – it's a chance for our students to put theory into practice, test their skills, and gain valuable real-world experience across a range of professional areas. 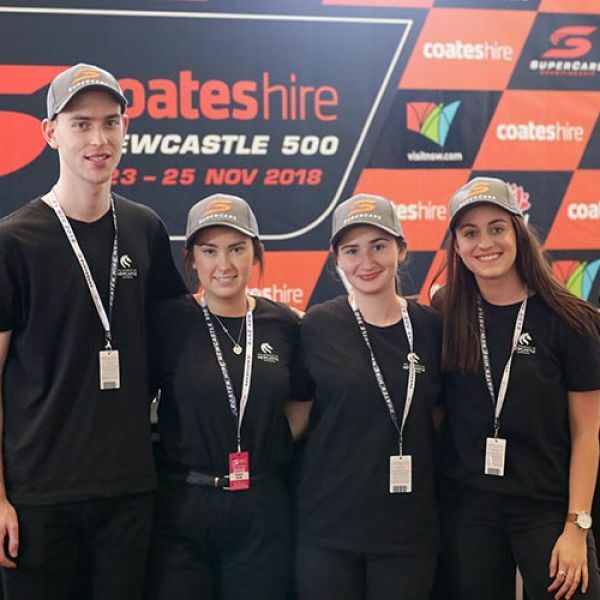 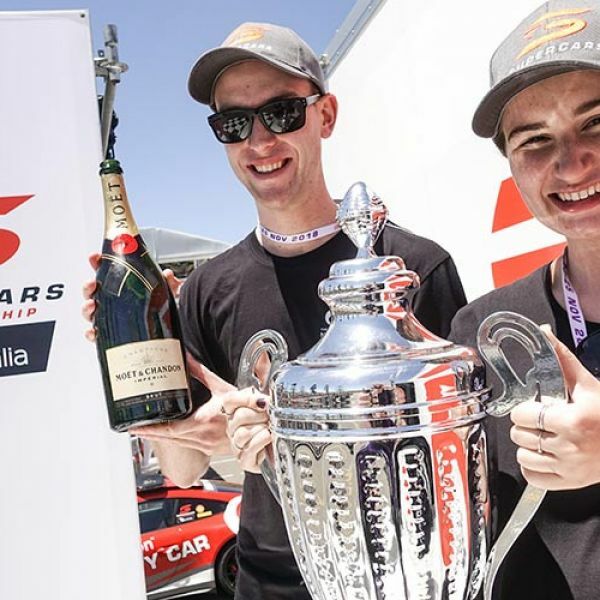 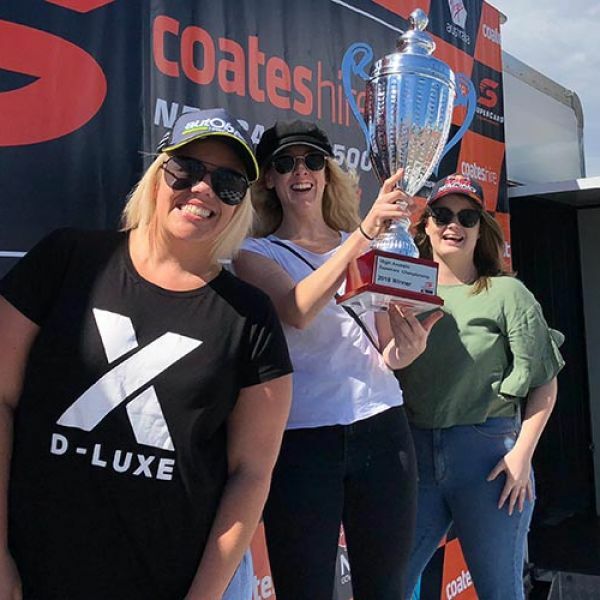 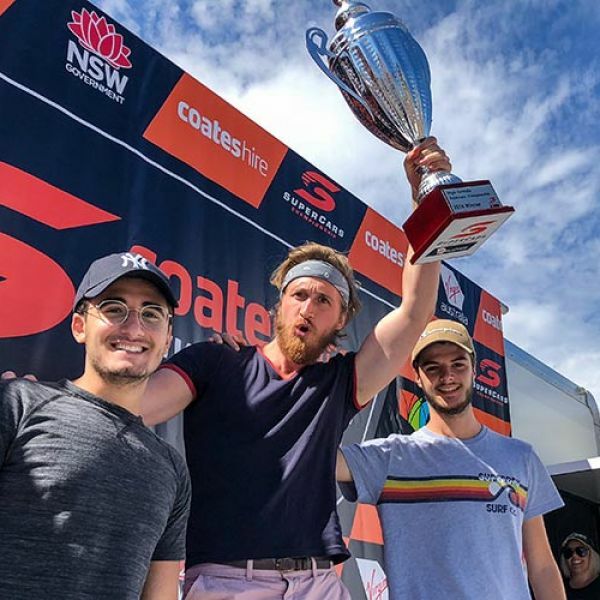 The Coates Hire Newcastle 500 Newcastle event ran from 23-25 November 2018.